strives to establish a radical democracy that places peoples’ lives under their own control – a non-racist, non-heterosexist, classless, feminist, socialist society where working people own and control the means of production and distribution, through democratically controlled committees and assemblies; where full employment is realized for everyone who wants to work; where workers have the right to form unions freely, and to strike and engage in other forms of job actions; and where the production of society is used for the benefit of all humanity, not for the private profit of a few. We believe socialism and democracy are one and indivisible. The working class is in a key and central position to fight back against the ruling capitalist class and its power. The working class is the major force worldwide that can lead the way to a socialist future – to a real radical democracy from below. 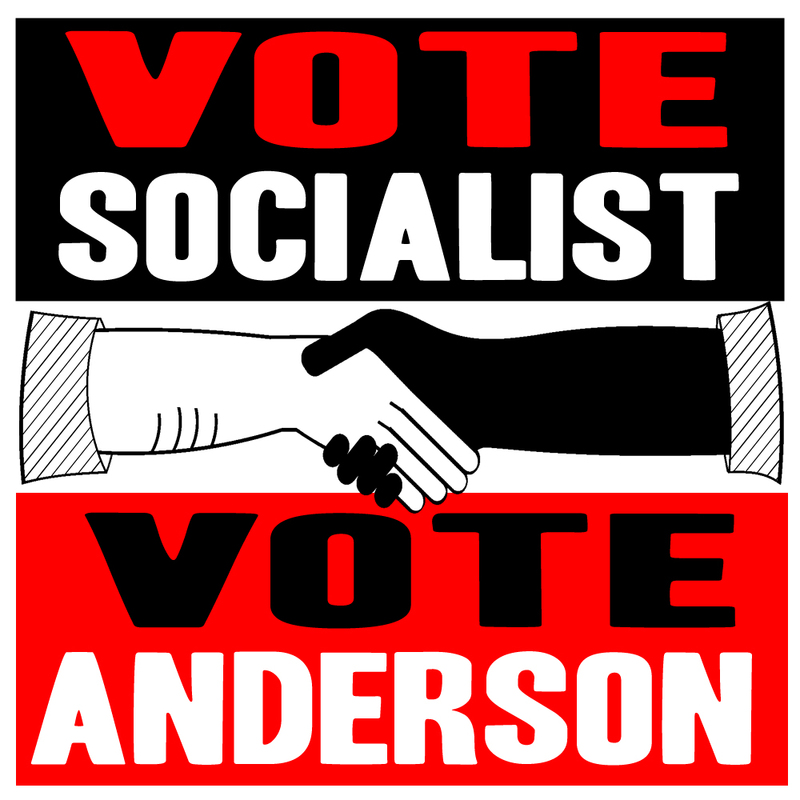 The Socialist Party fights for progressive changes compatible with a socialist future. We advocate militant working class struggles and electoral action, independent of the capitalist-controlled two party system, to present socialist alternatives. We strive for democratic social revolutions — radical and fundamental changes in the structure of economic, political and social relations — to abolish the power now exercised by the few who control the economy and the government. The Socialist Party is a democratic, multi-tendency organization, with structure and practices visible and accessible to all members.